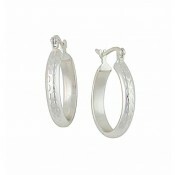 For a gorgeous accessory that is sure to become a favourite, add our creole hoop earrings to your jewellery box. 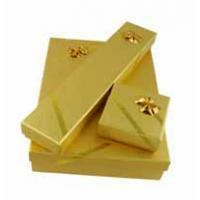 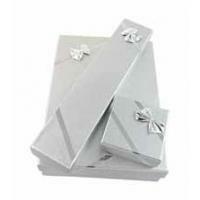 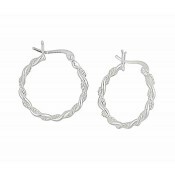 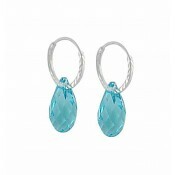 With their sterling silver base, they pair well with other jewellery while the light texture adds a gorgeous finish. 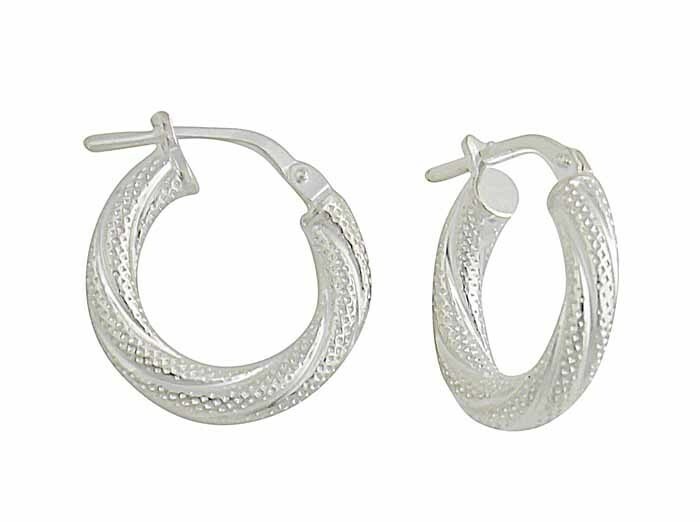 These small hoops fit close to the earlobe, allowing you to get on with the day's tasks without interference.